iCal Manipulator Archives - Productive Computing, Inc. This FileMaker Pro plug-in provides a bidirectional data exchange between FileMaker Pro and the Apple Macintosh iCal application using nothing more than FileMaker script steps. Use this plug-in to eliminate double entry and directly connect FileMaker with iCal. 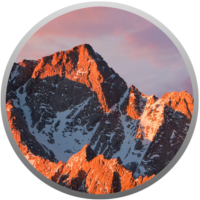 macOS High Sierra was released on September 25 and we worked diligently to test and update each of our plug-ins to confirm compatibility with the new OS. 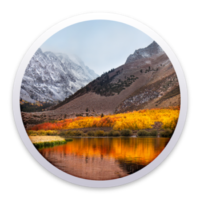 If you have updated to High Sierra make sure you download an updated plug-in. Our Mac products are confirmed compatible with macOS Sierra. Here is a refresher course on all of our Mac products and how they can help automate your workflow. iCal Manipulator Version 2.0.0.0 Now Available—So What’s New? Need to integrate Apple Calendar with your FileMaker database? Check out what our iCal Manipulator version 2.0.0.0 can do for you!